There’s an all-London derby at White Hart Lane as Tottenham Hotspur look to continue their FA Cup run at home to high-flying League One side Millwall. All of the last eight ties will be played to a finish on the day, with extra time and penalties if required. We take you through our predictions and betting tips for the fixture in North London. These two sides have only ever played four competitive matches – all of which came in the top flight between 1988 and 1990, the Lions last spell at that level. All four of those fixtures were won by Spurs, while Millwall managed only a solitary goal whilst conceding eleven. This will be the first ever cup clash between the two. Tottenham are unbeaten at White Hart Lane this season and have won 16 of their 18 fixtures at their home fortress (although they won only one of their four European ‘home’ fixtures at Wembley in their ill-fated rated). Millwall have remarkably conceded only two goals in their last 13 fixtures – a run which has included the scalps of top-flight opposition Bournemouth, Watford and Leicester City. Mauricio Pochettino will be without long-term injury absentees Danny Rose (knee ligaments) and Erik Lamela (hip). Neil Harris is expected to have a fully-fit squad available to choose from for their fixture. A side sitting third in the Premier League hosting a side from League One should be a very straightforward home win, but Millwall’s recent form and cup exploits this season suggest things will not be so straightforward. No professional side in England has had a better recent defensive record than the Lions and having chalked up victories over three top flight sides already, they could well provide Spurs with a headache. However, such is Spurs strong domestic form and the quality of their squad, a home win is a bet with little risk and whilst odds of Millwall getting a positive result in 90 minutes might be undervalued, there is just too much in Spurs quality and form which should make that irrelevant. The visitors will make it extremely competitive and scrappy, aiming to maximise their strengths and ensure the game has little flow, keeping a compact shape and, where possible, breaking up play. Spurs have only conceded 20 goals – the joint best defensive record – in the top flight, while despite Millwall’s defensive solidity; they haven’t scored more than twice in their past twelve fixtures. Therefore, 15/8 offers great value in there being under 2.5 goals. 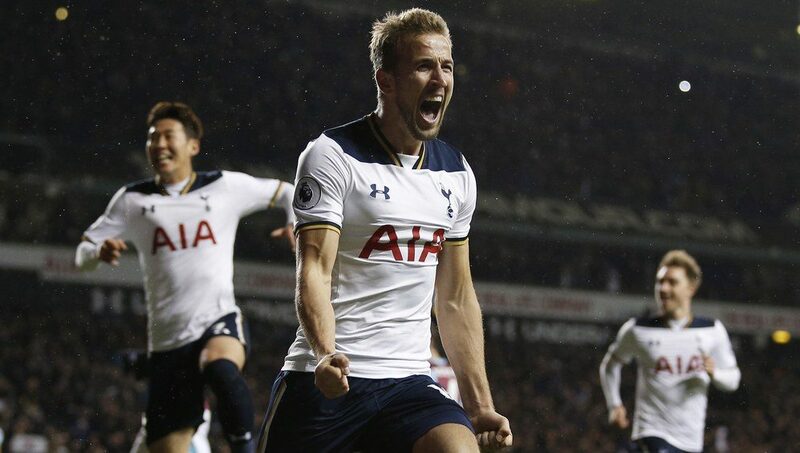 It’s unlikely that the visitors will find the net during the fixture if the two’s recent records are anything to go by, while Spurs only aim is to reach the last four and it’s a safe prediction they will only score one or two goals here.